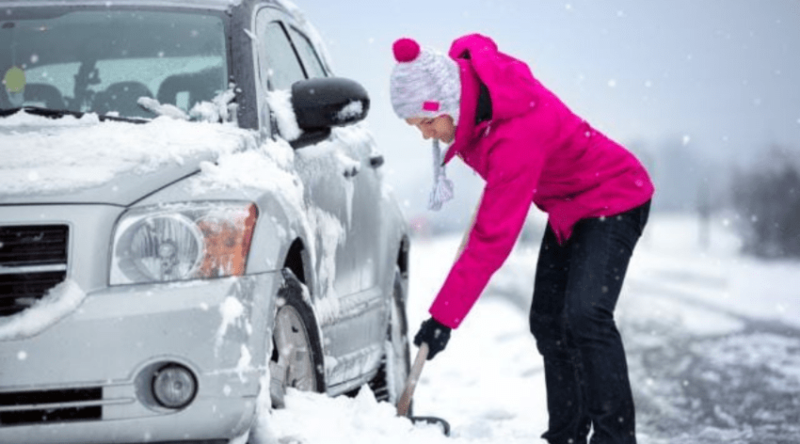 The season has arrived when many of us may be spending a little bit of time each day clearing off that cold precipitation that comes with the season. 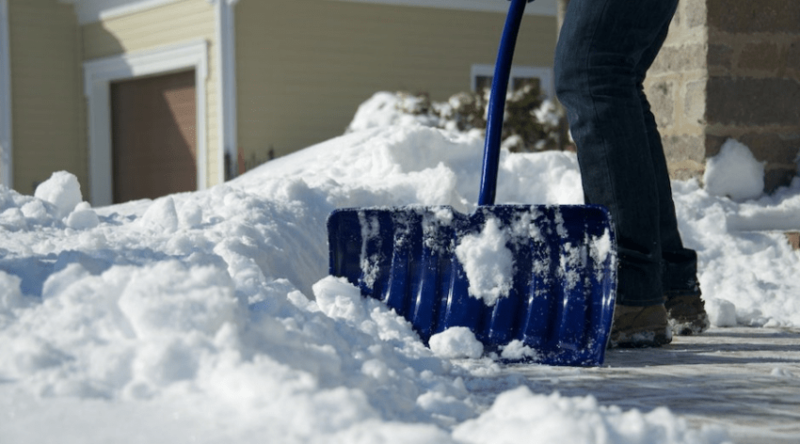 Snowfall, whether in small, or large, amounts, almost always delays a part of our schedule. 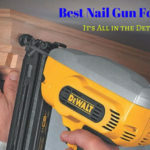 Clearing your driveways, walkways, porches, and steps may even become a daily routine for a few months at a time- so it makes sense to look into those tools that can help ease up on the stress and strain it causes, and aides on getting you back to what you want to be doing that much quicker. 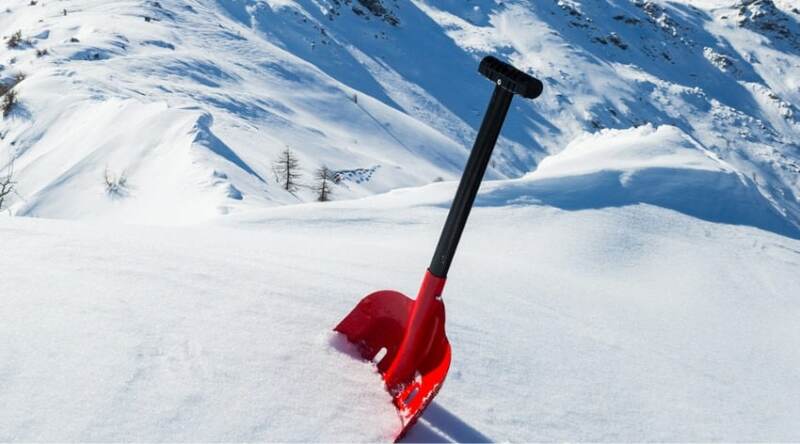 Snow shovels can do just that, and are often a popular way to help clear some of your smaller, more difficult to reach areas. 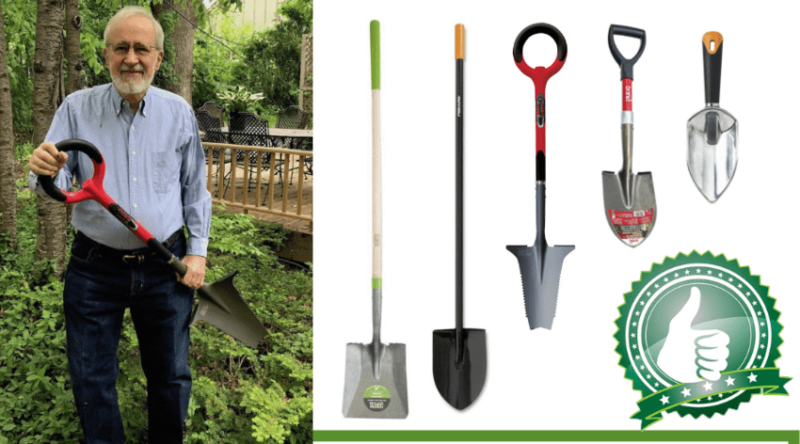 Some of our best electric snow shovel picks can be found below with a quick overview of why they are worth taking a closer look at. 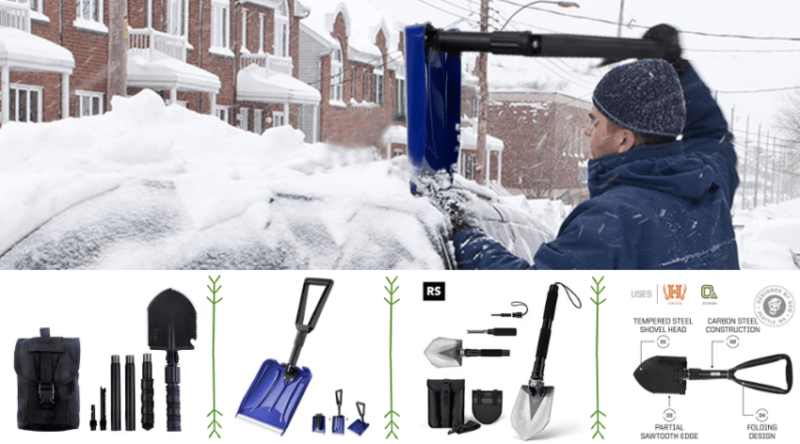 How Does an Electric Snow Shovel Work ? 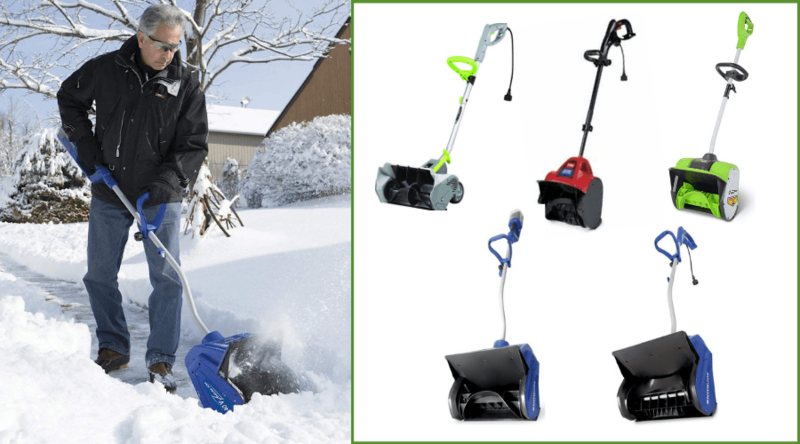 Why Choose an Electric Snow Shovel? Do you have accessible outdoor outlets?